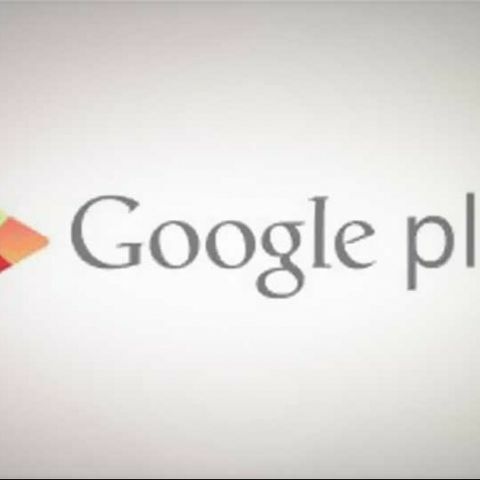 Although India is not in the official list, some Indian users have seen the Google Play Family Library option under their “Accounts” sub-menu. Two years ago, Google launched the Google Play Family Library and over the course of two years, the option is now available in over 20 countries. The official list of the countries does not include India, but a few users have started to get the option in the country. There is no official statement or confirmation from the company and it seems that the feature could be in its early stages of rollout. Google Play Family Library is an option by Google that lets a family of up to five member share purchased apps, games, movies, TV shows, e-books and audiobooks from Google Play. 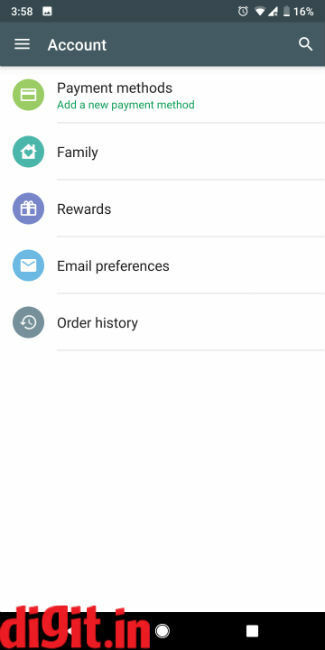 Google Play Store users in India can locate the new “Family” option under “Account” menu. When you tap the option, it will ask you to sign up and add members to the “Family”. After the process, users can see a new Family Library option in the Play Store's side menu, and any app or game you browse will tell you if it's eligible for Family Library. By default, all purchases are eligible for sharing, but rentals and music purchases cannot be shared. On its support page, Google has listed a number of “Requirements” to be a Family member on Google Play Store. To be a Family Manager, you need to have a valid credit card to use as the family payment method, among other mandatory things. Also, if someone removes content from the Family Library and leave the family group entirely, or if the family group is deleted, you have to purchase the content again in order to use it. Once you purchase it, you'll pick up where you left off. If you bought in-app purchases in a game, you'll get those back after you purchase the game.